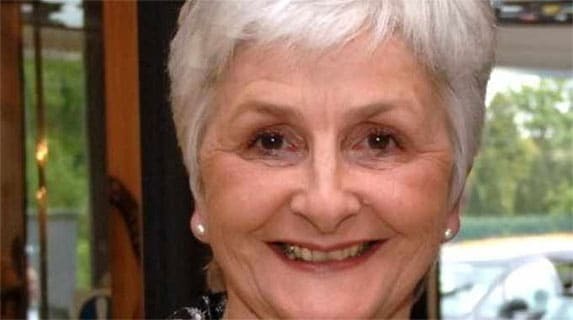 The World Packaging Organisation has named Gill Loubser, longtime doyenne of SA’s packaging industry, as a recipient of a ‘Lifetime Achievement in Packaging’ prize, an announcement made at the recent WorldStar Packaging Awards 2019. Loubser is co-founder and editorial director of the outstanding magazine, PACKAGiNG & Print Media, and has four decades’ experience of writing about the South African and global printing and packaging industries. She was previously named ‘Packaging Achiever’ by the Packaging Council of South Africa in recognition of her years of dedication to the South African packaging industry (1995), and granted Honorary Life Membership of the Flexographic Technical Association of South Africa (1996). She was named as a Fellow of the Institute of Packaging South Africa (1998) and, since 1979, has been Africa’s sole member of the International Packaging Press Organisation. The Gold Pack Awards, organised by Packaging SA, took place in November 2018 at the Inanda Club in Sandton and included Packaging SA’s prestigious award of Packaging Achiever of the year. This year it was decided to rename the Award to the Gill Loubser Packaging Achiever Award in recognition of Gill Loubser’s outstanding and committed contribution to the packaging industry over many years.